Having previously plead not guilty to charges related to the arbitrage of drugs purchased via the deep web and sold to IRL customers, 23 year old Joseph Patrick Gelli of Lexington, South Carolina last week plead guilty to a charge of conspiracy to commit money laundering. 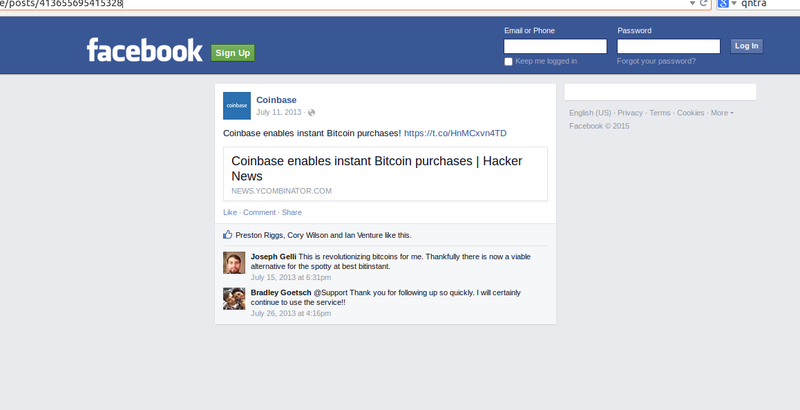 Count 12, to which Gelli plead guilty, states that between June 2013 through to July 2014 Gelli purchased bitcoin from Coinbase in order to facilitate the purchase of drugs via an unnamed deep web marketplace so that it could later be onsold for a profit. Gelli faces a maximum penalty of 20 years jail time and a fine of up to $500,000 at a sentencing date yet to be determined.